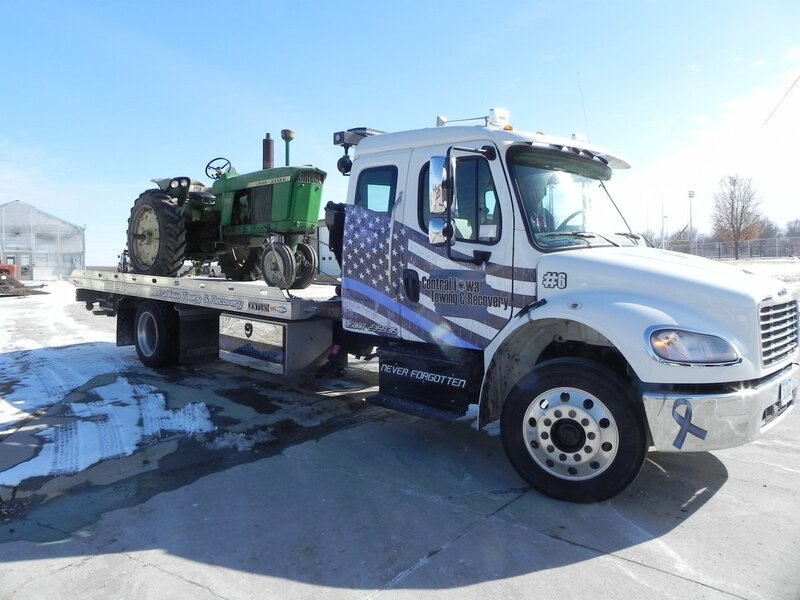 Central Iowa Towing and Recovery serves Story County with excellent towing services. We offer complete heavy-duty to light-duty towing, roadside, and recovery services. There are many reasons as to why you may need to be towed. Fortunately, Central Iowa Towing and Recovery is here, so you don’t have to stress out because of it or break the bank. Call us day or night at (515) 290-4188 to get safe towing to your desired location. My partner slid off of an exit ramp near Story City. Patrick was out there in 20 minutes and got the car out quickly and expertly out of a drainage ditch. He even followed us up to the local gas station to make sure that the car still drove without any problems. 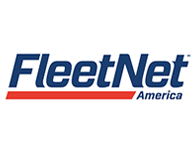 I'm incredibly satisfied with the service -- fair price, kind people, and expert service!